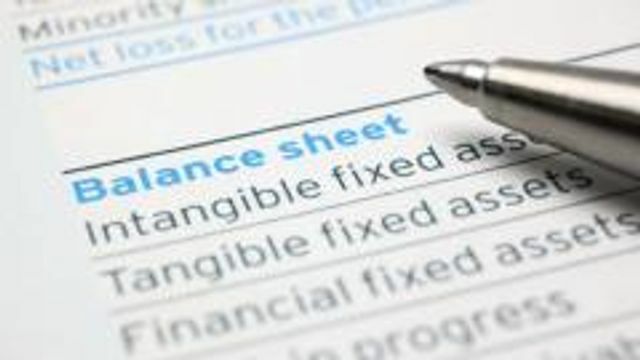 Some vast changes coming to abbreviated accounts that is worth a read. Accountants will have heard by now that the Companies Act 2006 has been revised for small and micro-entities as a result of the transposition of the EU Accounting Directive into UK legislation. This will have quite a significant effect on the way that small companies prepare their annual reports and the revised Companies Act 2006 comes into mandatory effect for accounting periods commencing on or after 1 January 2016.